Brought to South Africa in 2002 by Kathy Wolstenholme, the Nia Technique has been widely publicised in all major media publications. Kathy and the technique have been televised on Free Spirit SABC 3, Top Billing and SABC 2’s Sunday morning focus on health and spirit, and she has given numerous radio interviews across the country on a variety of topics related to Nia. 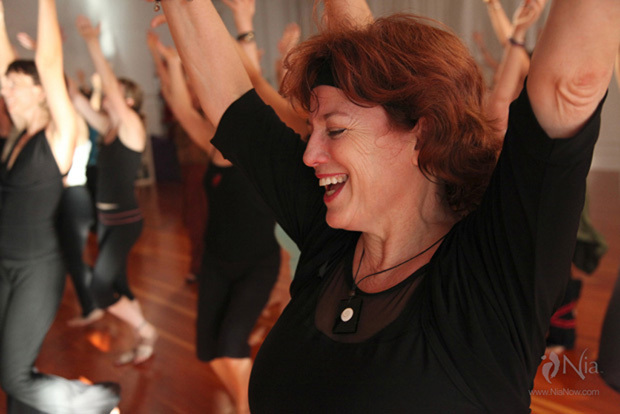 Lisa Katz attends a Saturday morning Nia class at OurNiaSpace studio on Cape Town to experience the Joy of Movement. Afterwards she chats to Kathy Wolstenholme about Nia and how it reconnect people back to Joy – in body, mind and spirit. 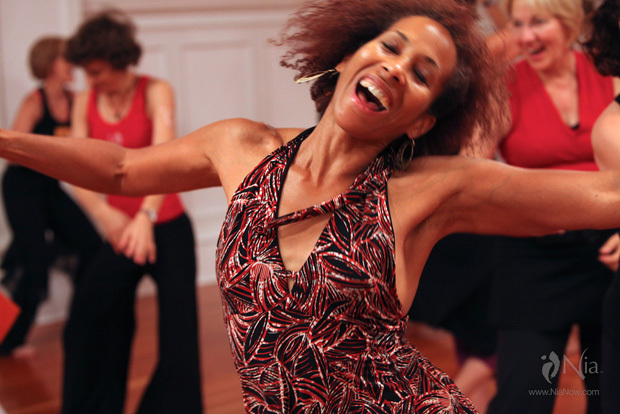 “I love dancing and this class is all about expression. It was great to move freely. I left sweating, but smiling”.